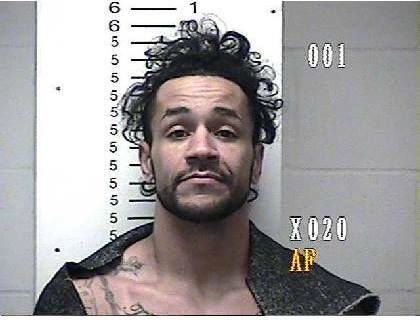 A former MMA fighter, who was on parole and living in Durant, is guilty of beating a woman nearly to death. Reportedly, the 36-year-old has accused a woman of stealing his methamphetamine. He allegedly beat her for more than eight hours before setting her on fire. He received five life terms in prison. The victim survived her injuries.